Most of the computer user uses Google Chrome Browser for accessing the Internet. Because it supports more Add-ons then other browsers and also because of the compatibility. If you have Google Chrome Browser than you don’t need most of the Software that we use daily. You can get Add-ons that work similarly as Softwares like VPN, PDF reader, Office, Editor, Media Player and more. But due to issues sometimes we get an error while installing extensions like download failed network error. The error display a message Could Not Move Extension Directory into Profile. To solve the error, there are many methods available like Manage extensions chrome. The error occurs mostly in the case of extension which requires an account to access. Try the methods that I have shared below and get rid of this problem. I know how annoying the problem is because I have faced the same error many times. After reading the post, you will be able to install Extensions without any error “Could Not Move Extension Directory into Profile.” So let’s jump to methods. Like I said there are many methods to solve this issue so try method starting from the top. The error could be due to many reasons that’s why there are many solutions. 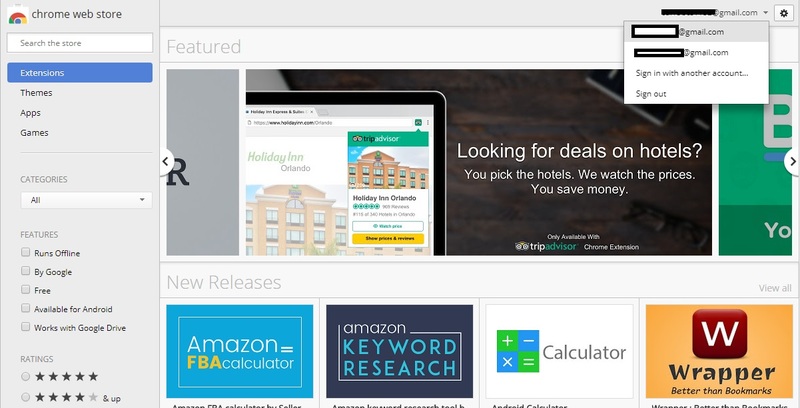 Before moving to the solutions make sure that you are logged in to the Chrome Web Store. If you are using more than one Google Account on your Chrome browser then switch account and then try to Install Extension. This will solve the issue of most users. But if it didn’t work follow next method. This is the easiest method to solve could not move extension directory into profile. 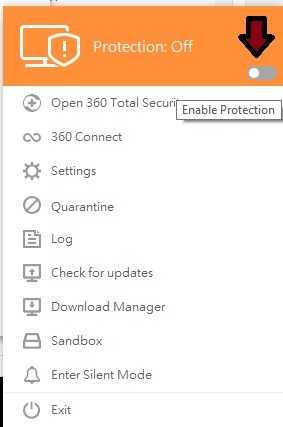 If you are using any Antivirus on your computer then this can be the reason for the error. So if you are using any Antivirus Stop/Pause it during the Installation of Extensions. This will solve the issue if not then move to next Method. It seems unrelated but sometimes it is related to the error or you can say it is one of the cause to this error. So before Installing extension make sure that the Recycle Bin is empty. It is the very rare cause but maybe it can be in case of you So try to apply this method. But even if your problem could not move extension directory into profile follow the next method. It is the universal method as a solution to any problem like download failed network error. So if you didn’t try the method, then Restart your Browser and see if this process fixes the problem. This method does not have the full chance to solve could not move extension directory into profile. But you don’t have to worry as we have two more methods to try. 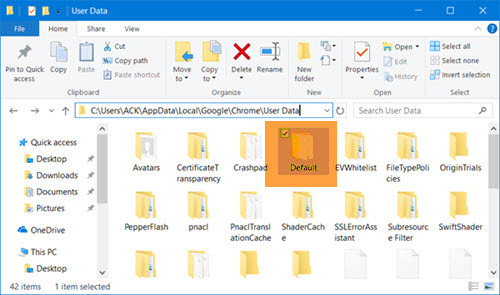 Go to Location %LocalAppData%\Google\Chrome\User Data\ in File Explorer. And then Locate Default folder, and Rename the folder to Backup. Now cut Backup folder and paste it somewhere else. 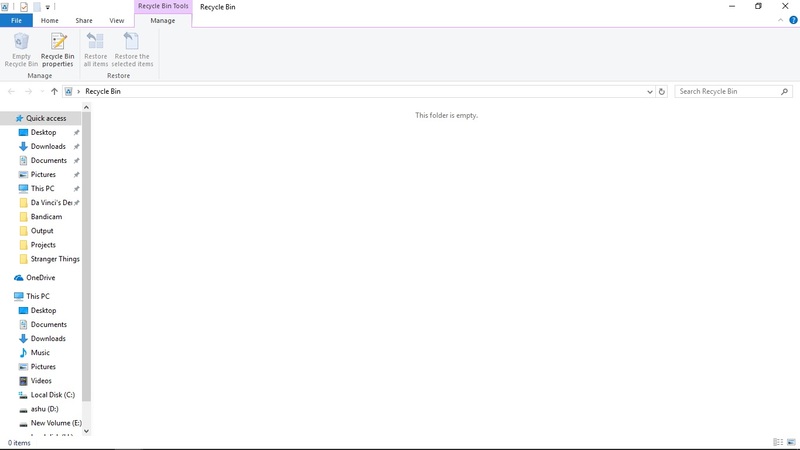 Restart Chrome and the Default Folder will Automatically be re-created. This is a bit complex method to solve could not move extension directory into profile. But this has the chance to fix it. This is the last Method to solve could not move extension directory into profile. And if you are reading this then most probably the above method didn’t work for you. Try this one and see if it works. 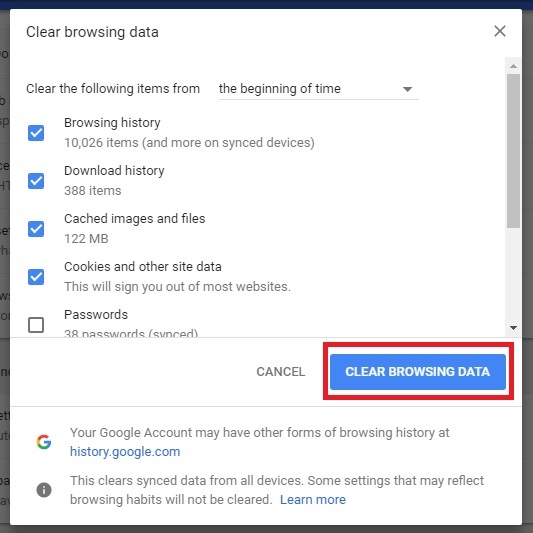 Go to Settings of the Browser and Clear all the Browsing Data except Password and Autofill Form Data. Then Restart your Browser and then Install extension. So, this is it I hope that one of the methods worked for you. If you know more solutions to the problem or error like download failed network error, then let us know we will update the list. You have read How to Solve Could Not Move Extension Directory into Profile. Stay connected to YTECHB for latest Tech News, Android & iOS Tricks, Telecom News, Accessories, Mobile Reviews and much more. Like our page on Facebook, Follow us on Twitter, and Subscribe our channel on YouTube @YTECHB. If you have any questions regarding How to Solve Could Not Move Extension Directory into Profile, ask by using #YTECHB in the comment section.